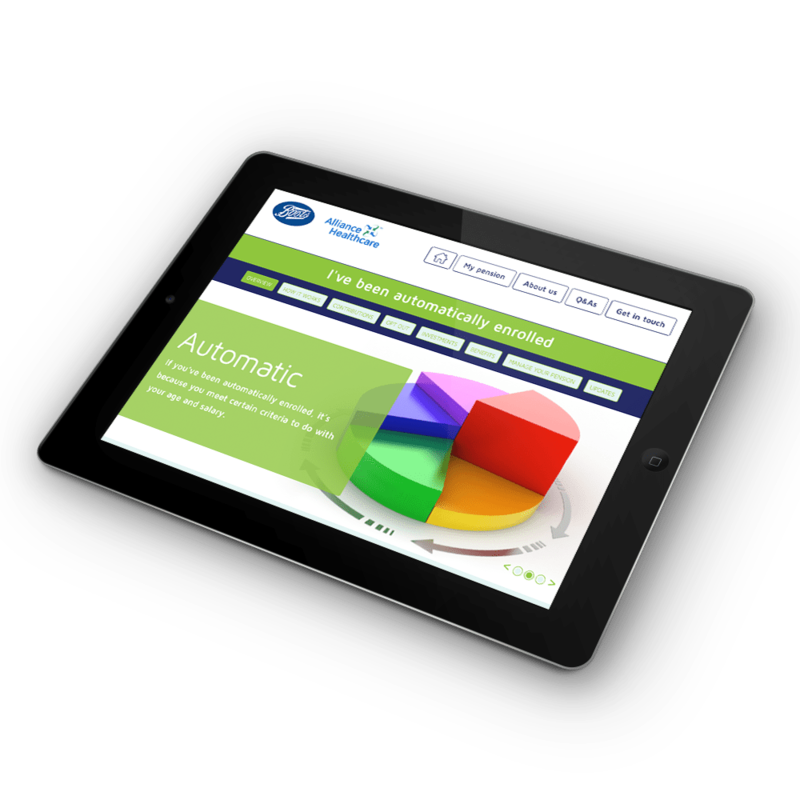 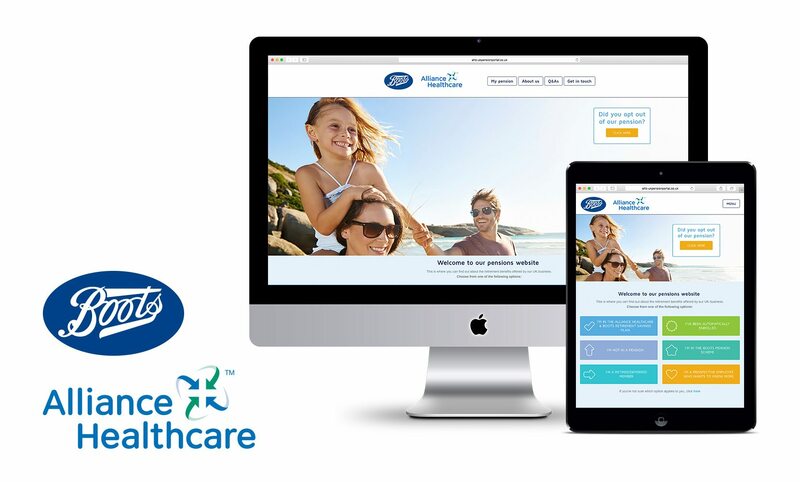 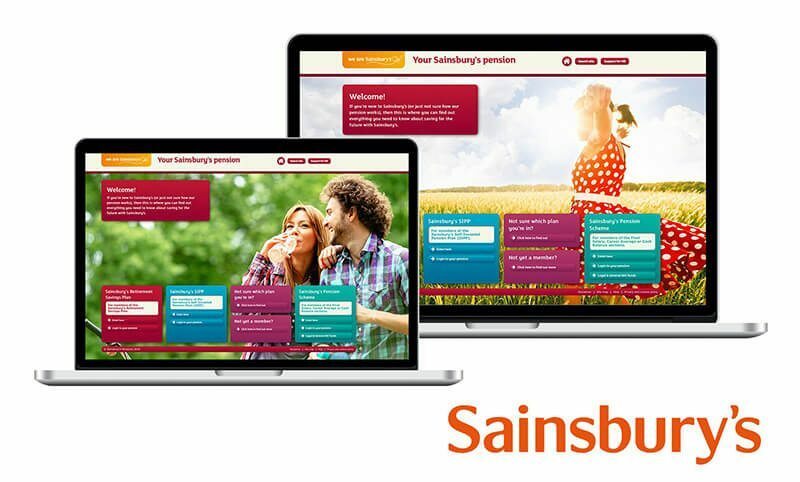 WE HAVE DEVELOPED AND BUILT A DEDICATED PENSIONS WEBSITE FOR WALGREENS BOOTS ALLIANCE – THEIR FIRST SUCH RESOURCE. 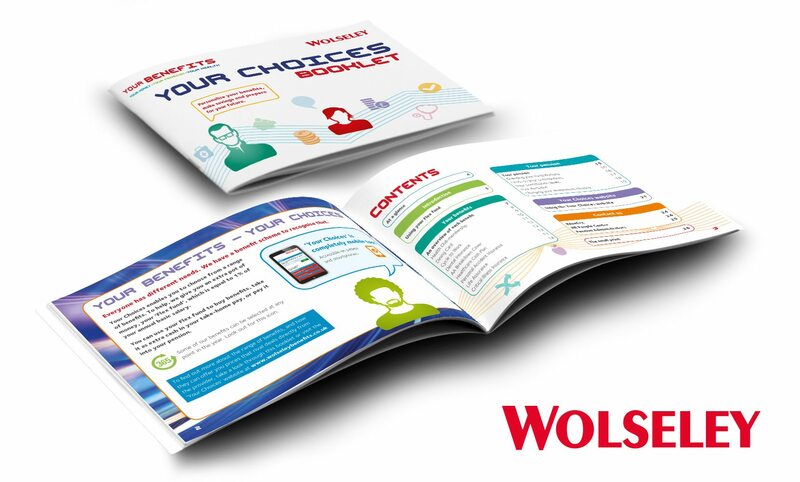 Launched in 2015, the website provides a central resource for employees wanting to find out about retirement planning in general, as well as information about the pension options that are available to them. 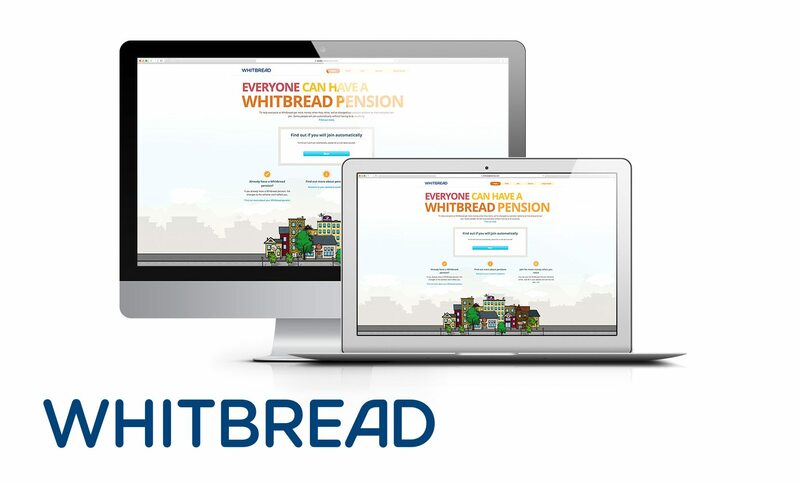 The pensions team actively looks for ways of connecting with employees by adding regular updates and additional functionality, which are then communicated through the business. 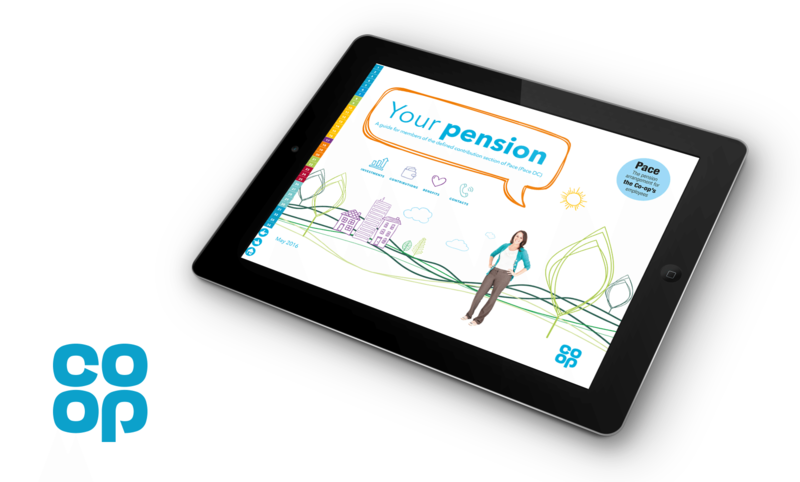 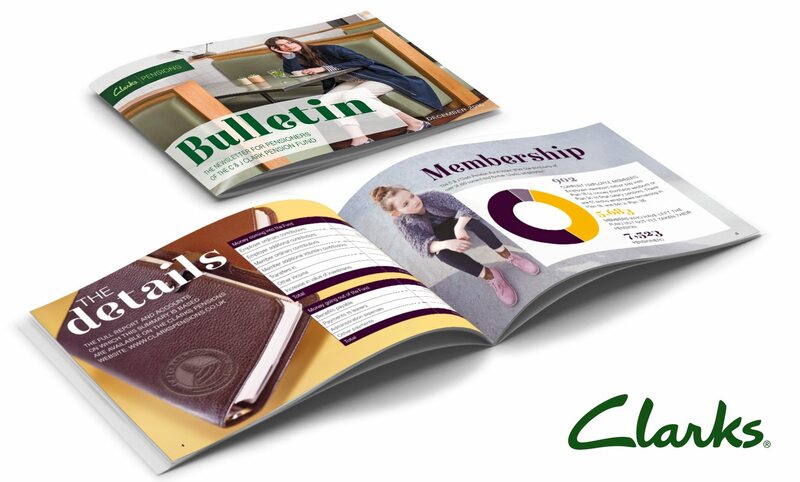 THE WEBSITE FOCUSES ON EXPLAINING THE PENSION BASICS, WITH LINKS TO THE PLAN ADMINISTRATOR FOR THOSE MEMBERS WHO WISH TO MANAGE THEIR PENSION ONLINE OR FIND OUT MORE DETAILS. 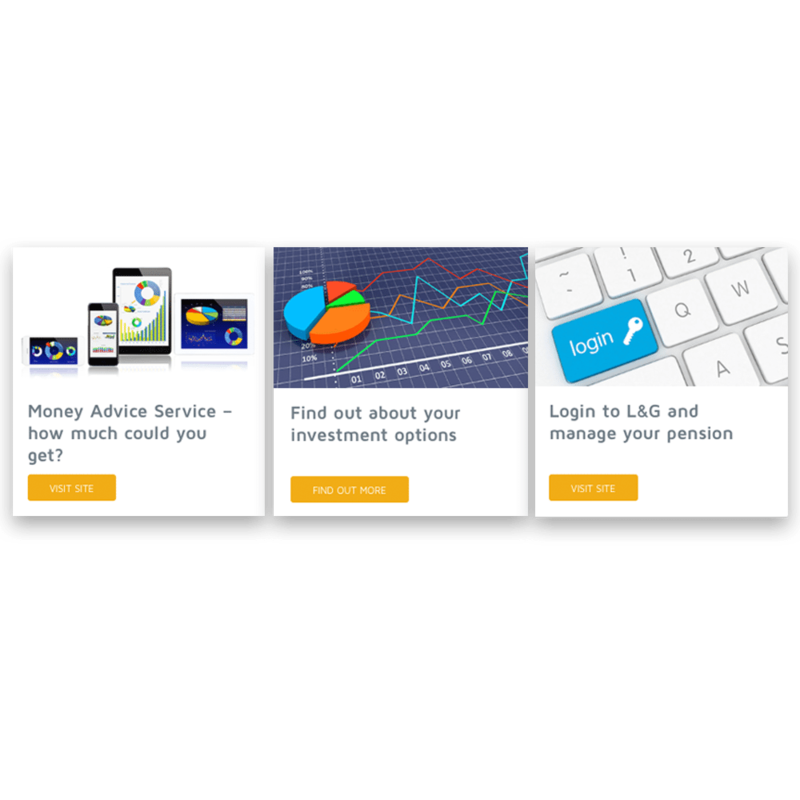 In the first six months, the number of members registering for online access increased from 4% to 20%, and HR has seen a noticeable drop in queries relating to pensions.